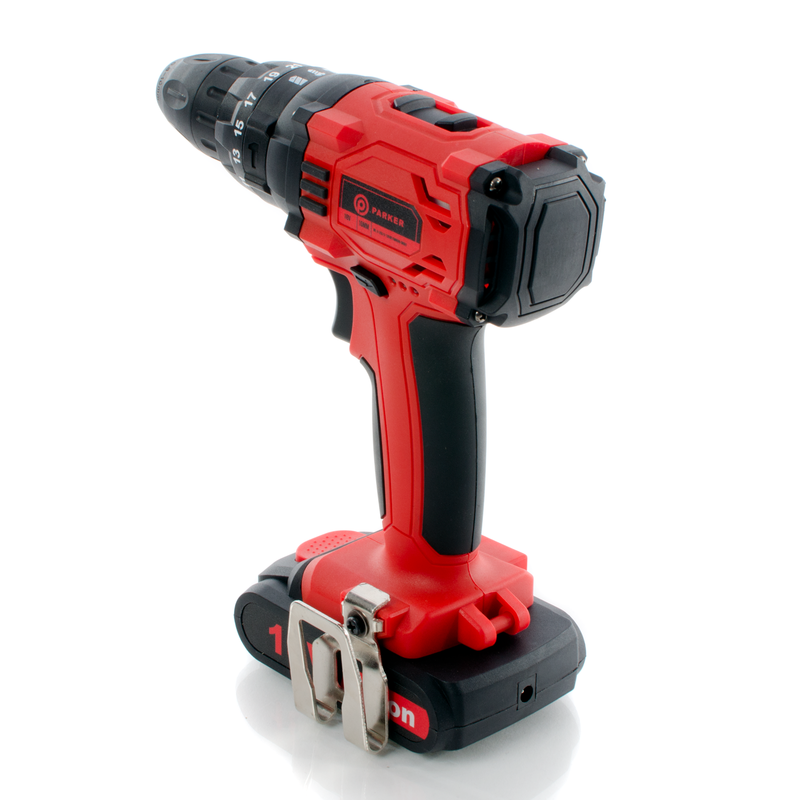 Our drills have a compact, leightweight, ergonomic design which makes them a pleasure to use even in the most inconvenient of places. 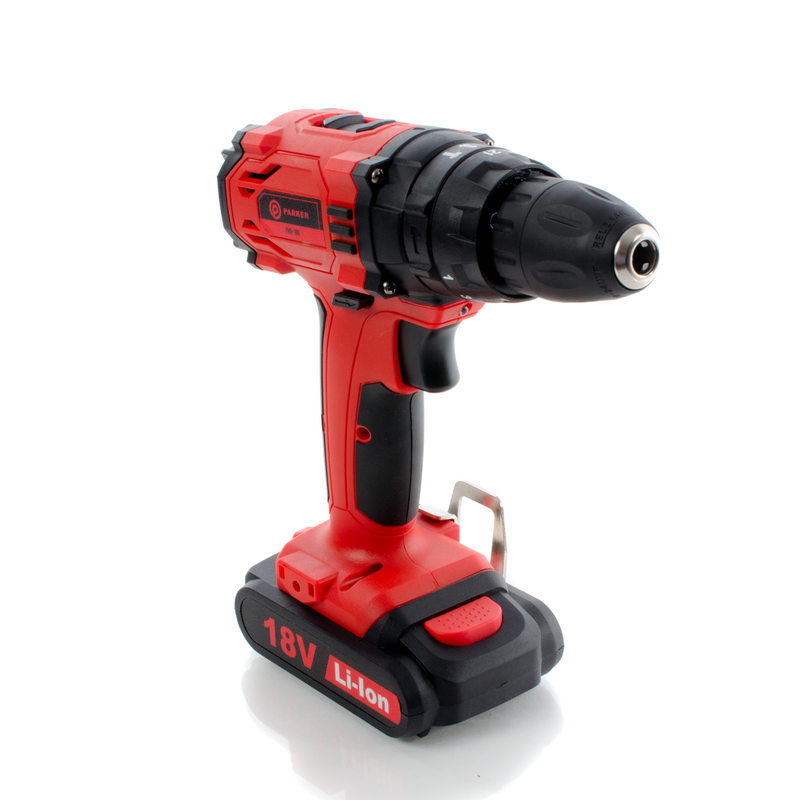 Each hammer drill comes equipped with 21 Torque functions, 2 Speed variable and reverse, which allows you to customise your drilling settings to any situation quickly and easily. 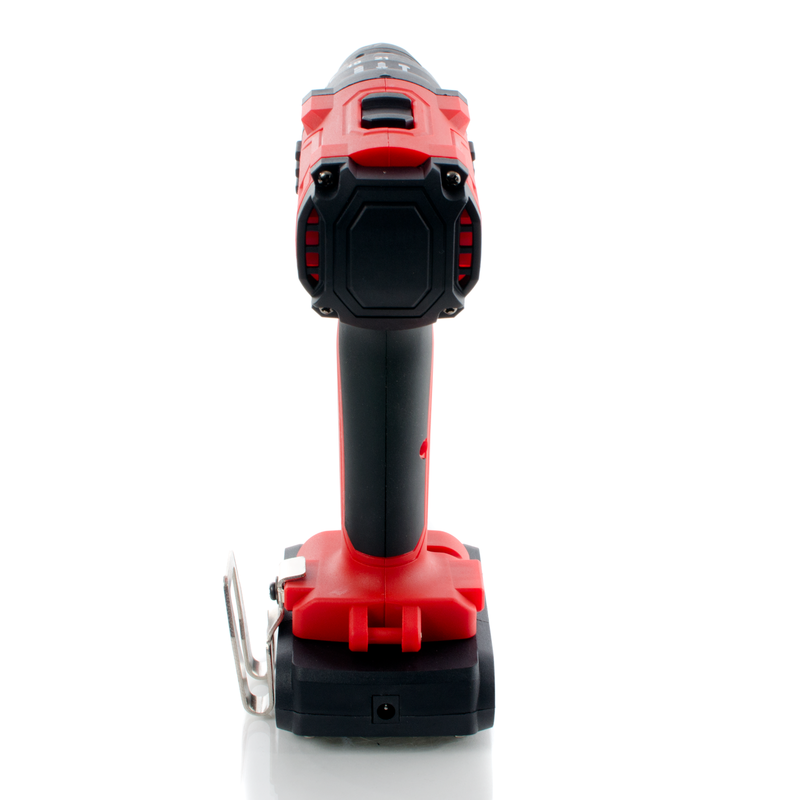 Along with that an integrated LED is built into the drill's housing allows for lighting in poorly-lit areas. 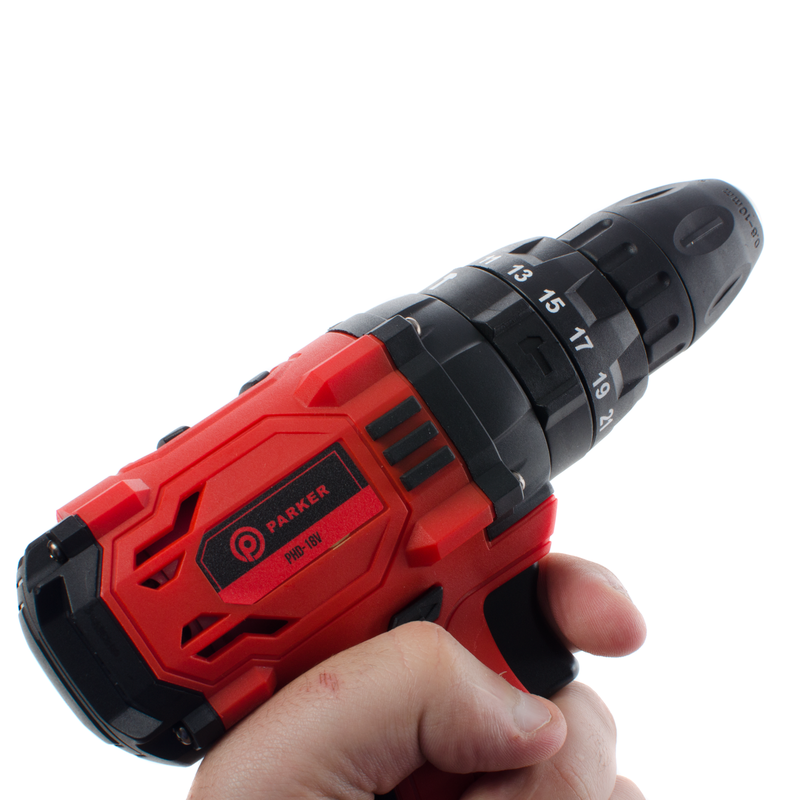 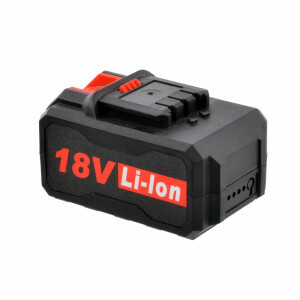 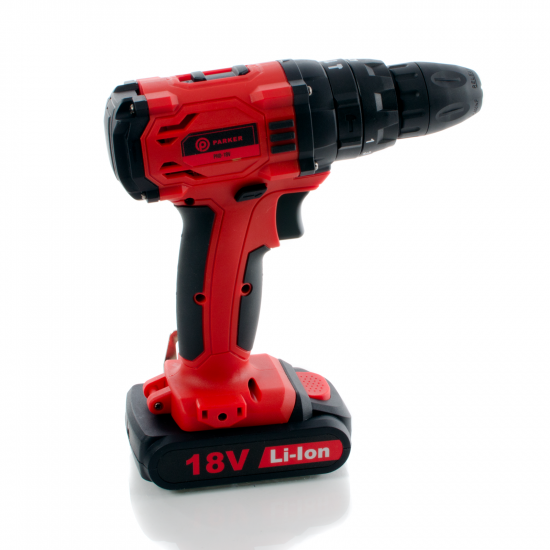 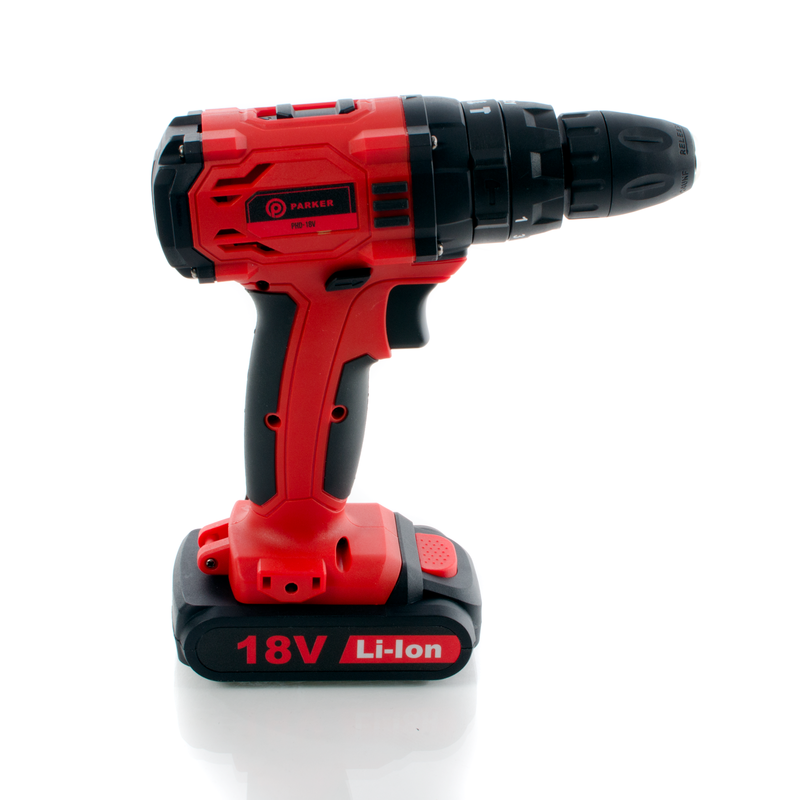 Each drill comes supplied with a massive 18V, 1.3Ah Li-Ion battery. 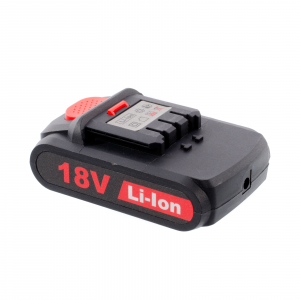 When you're low, the charge time is only 60 minutes.